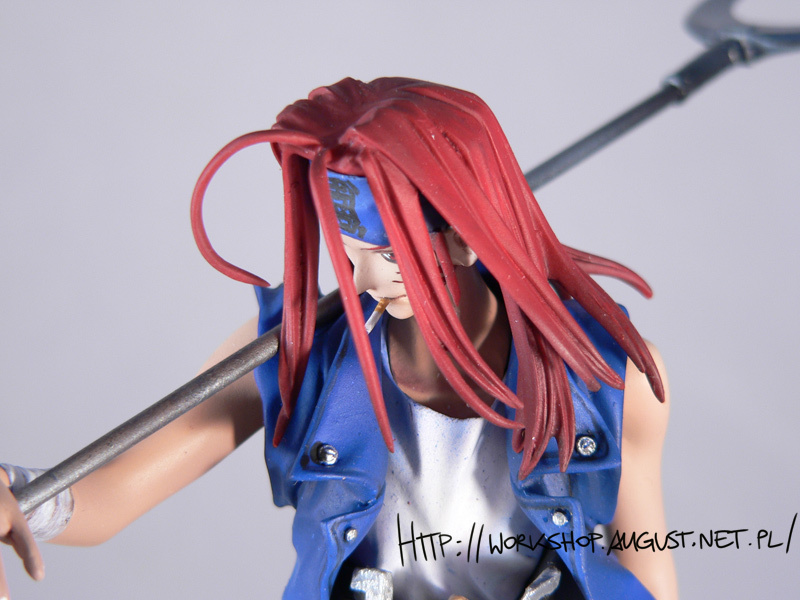 Sha Gojyo from Saiyuki (check it up, pretty cool story) I’ve made for my Friend – Shadowisper. It’s airbrushed with Vallejo Model Color. 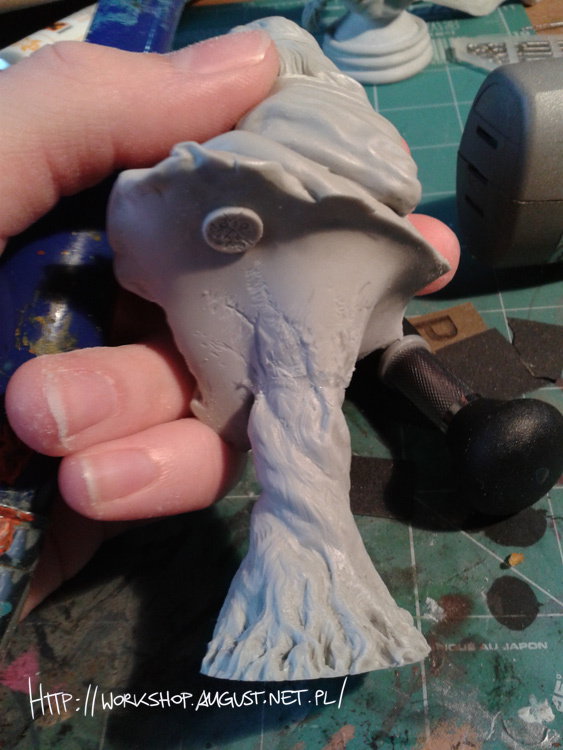 Really, I have no issues with airbrushing thinned Model Color series, but airbrushing with Vallejo’s Model Air is really horrible experience. 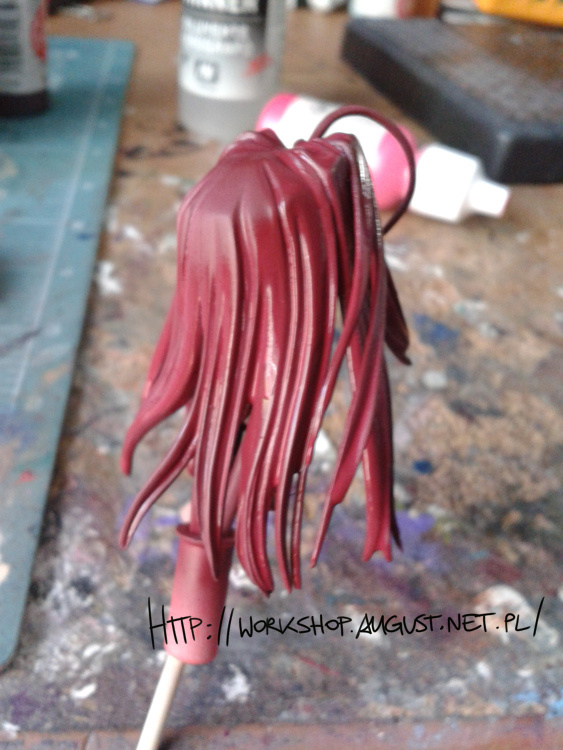 I’m still learning how to airbrush. 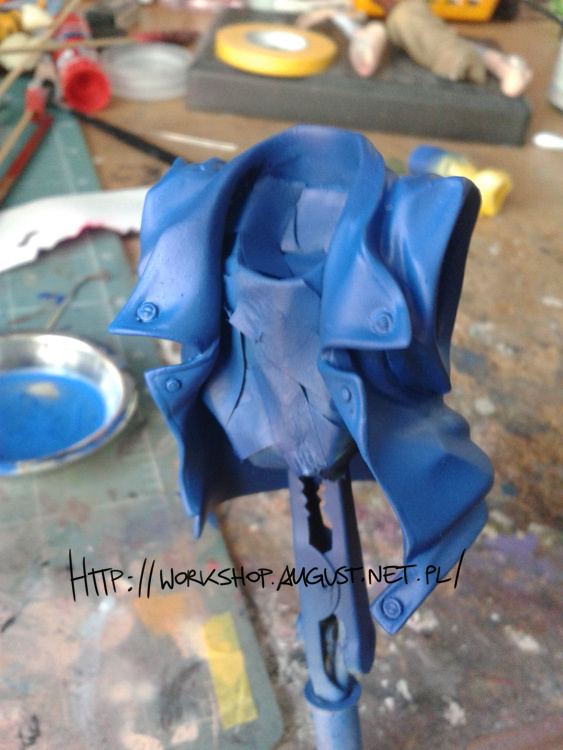 Kinda unexpected WIP. 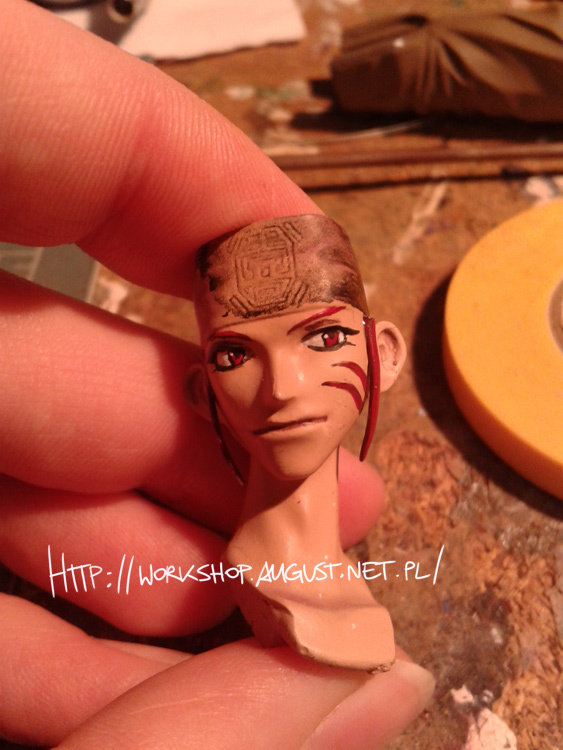 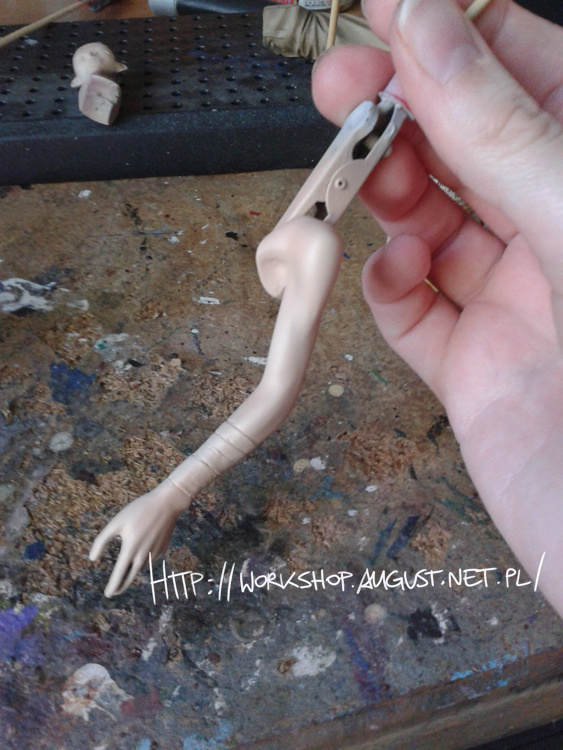 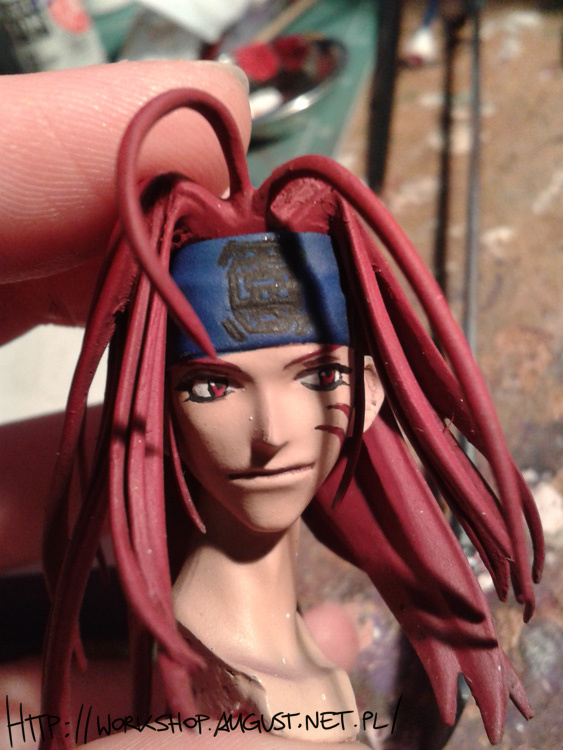 I just sat and decided it’s time to paint him, sice I finished prep work some time ago already. 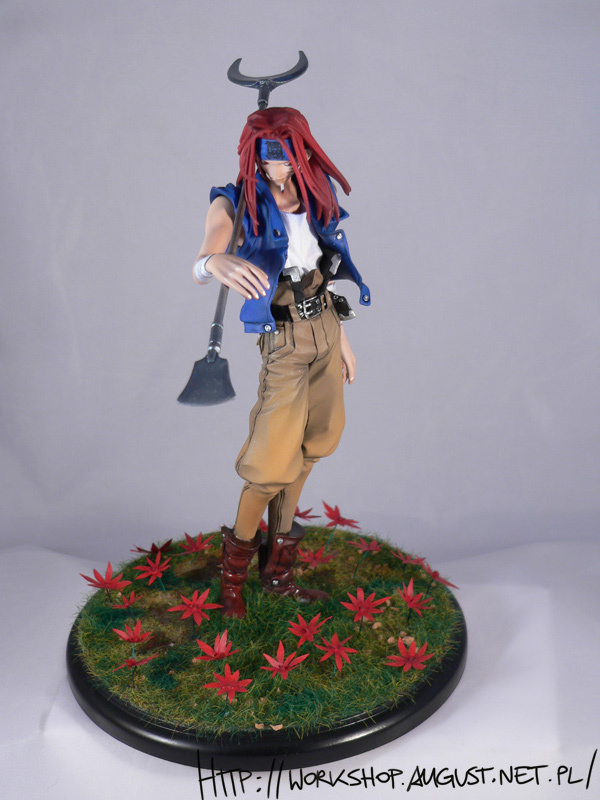 Sha Gojyo from Saiyuki. 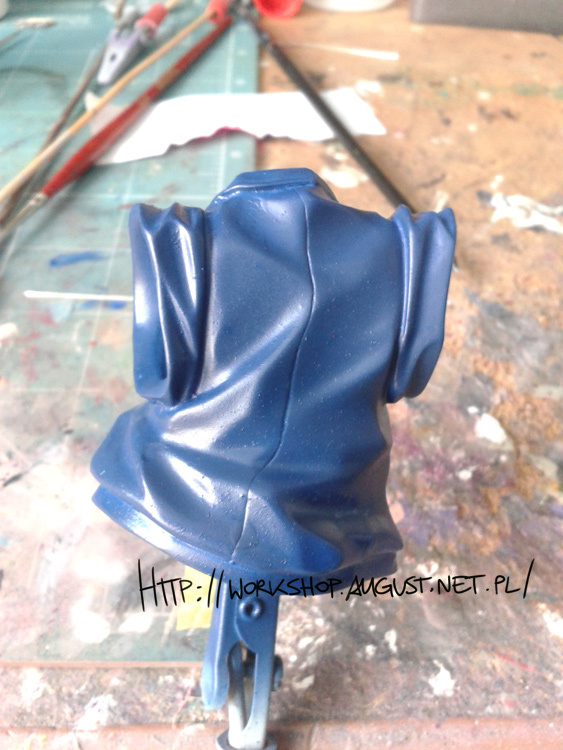 I airbrushed whole kit. 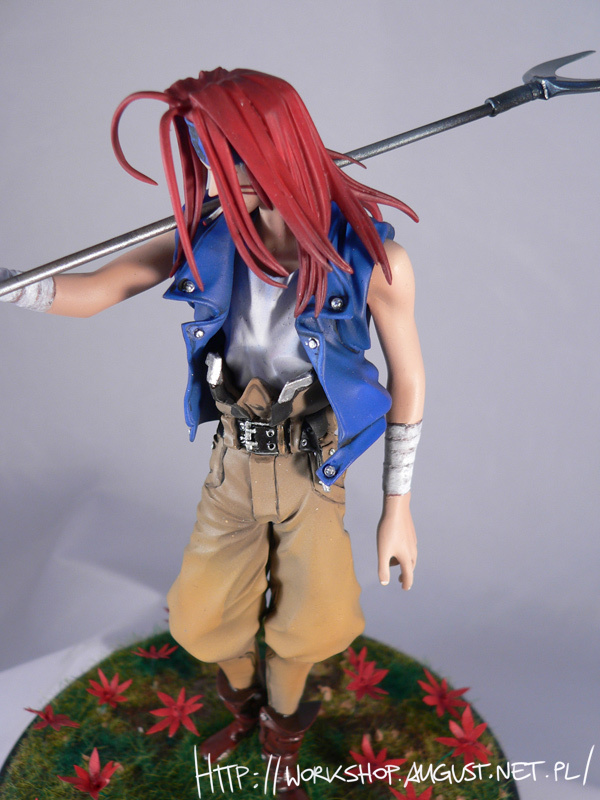 I’ll take gallery photos tommorow. 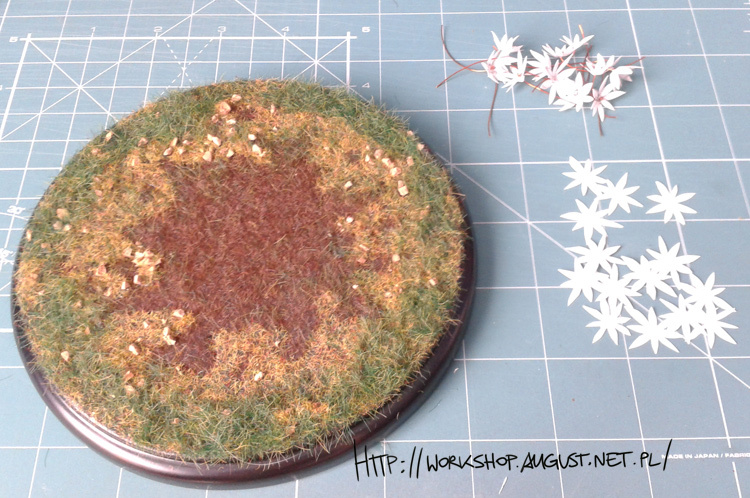 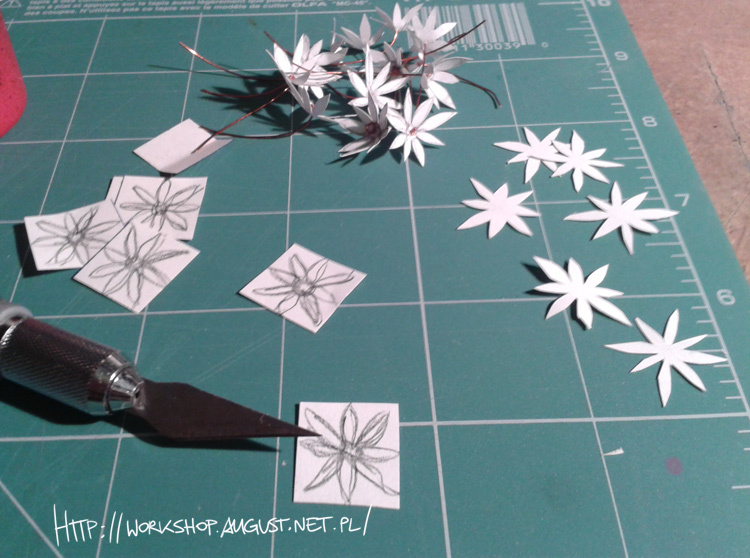 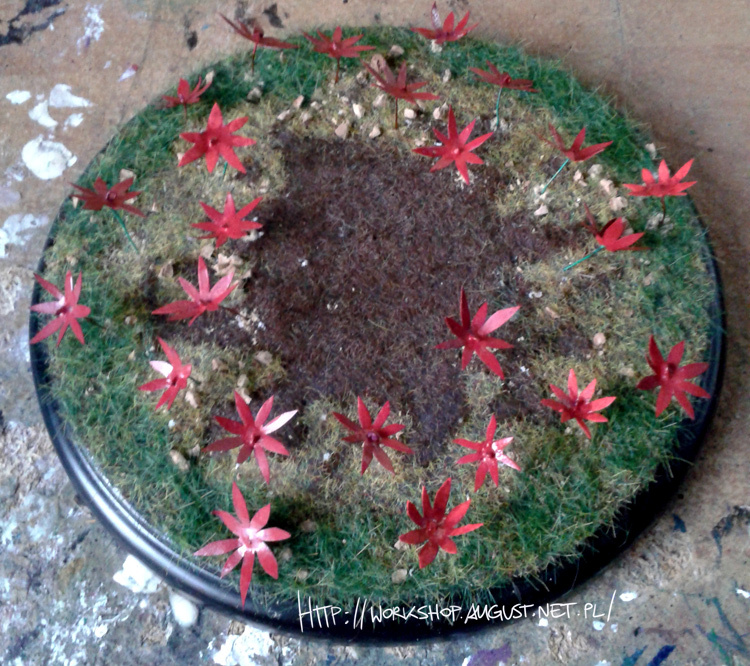 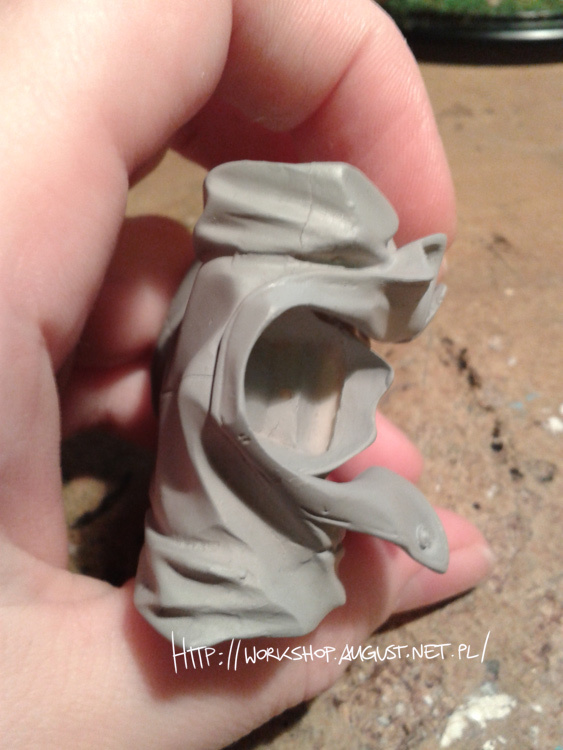 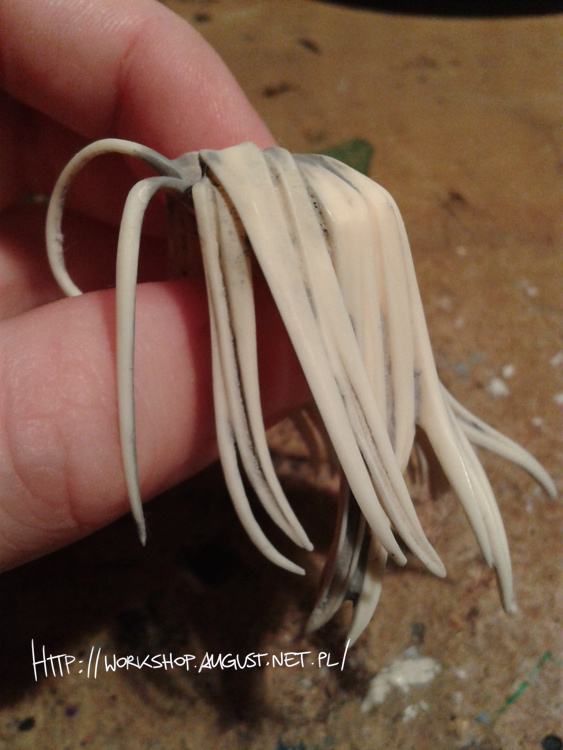 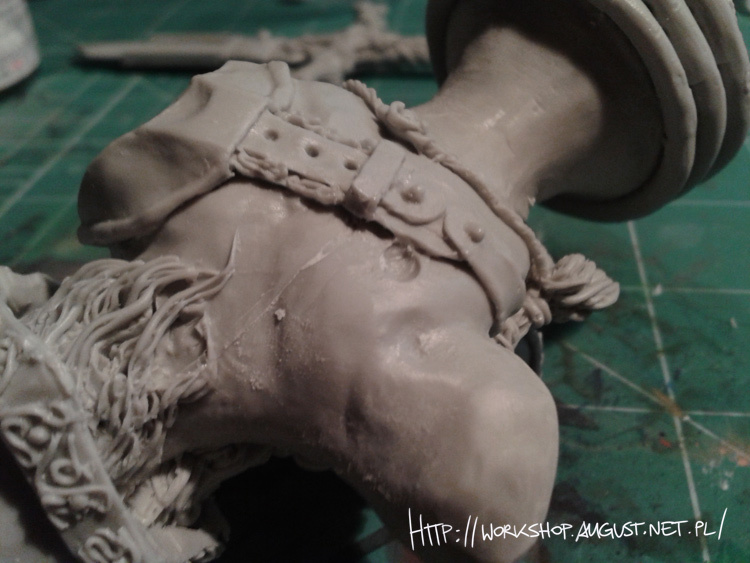 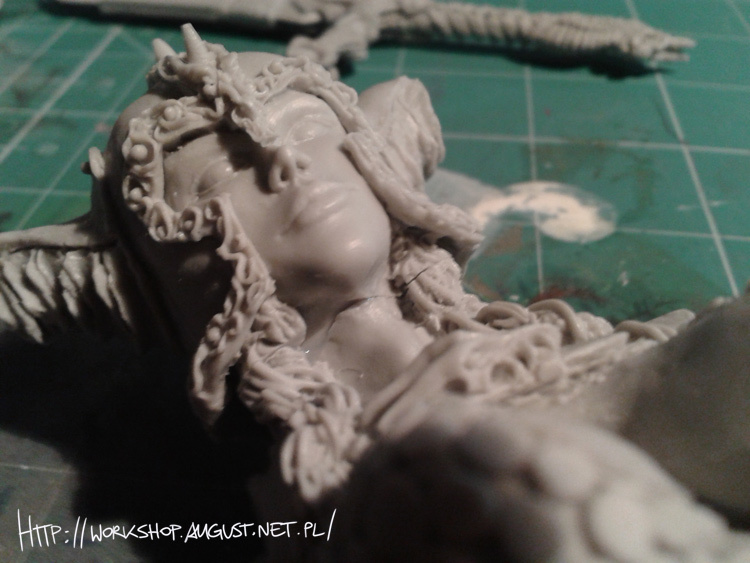 Bigger update – Three new WIP galleries. 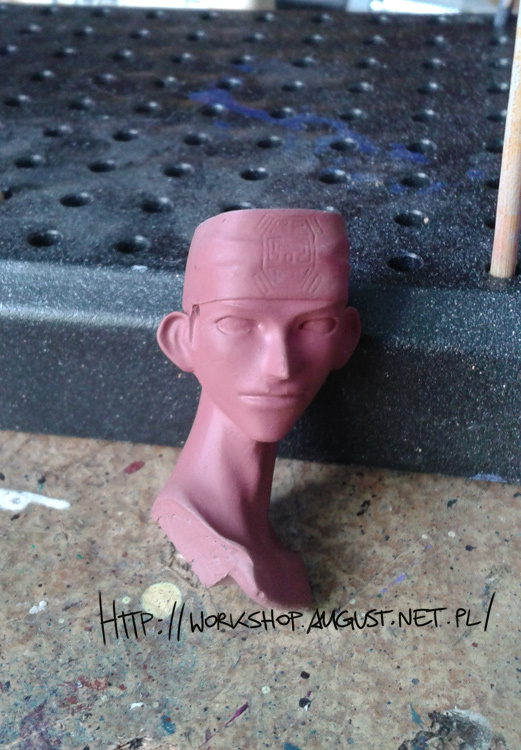 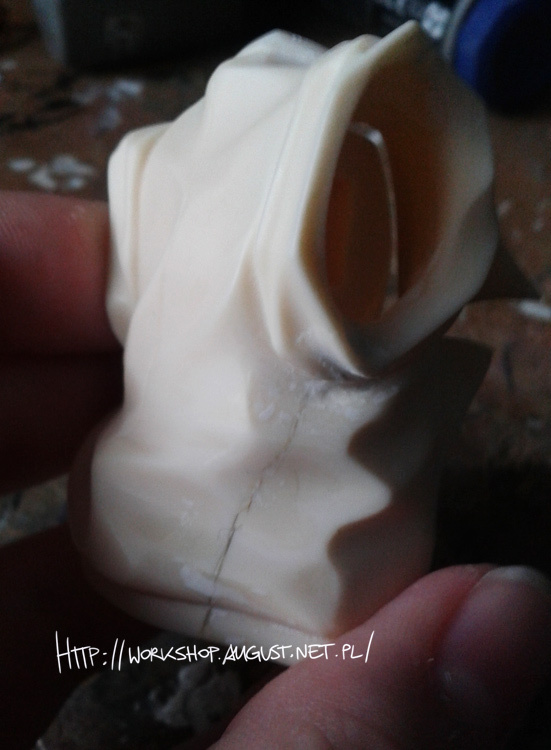 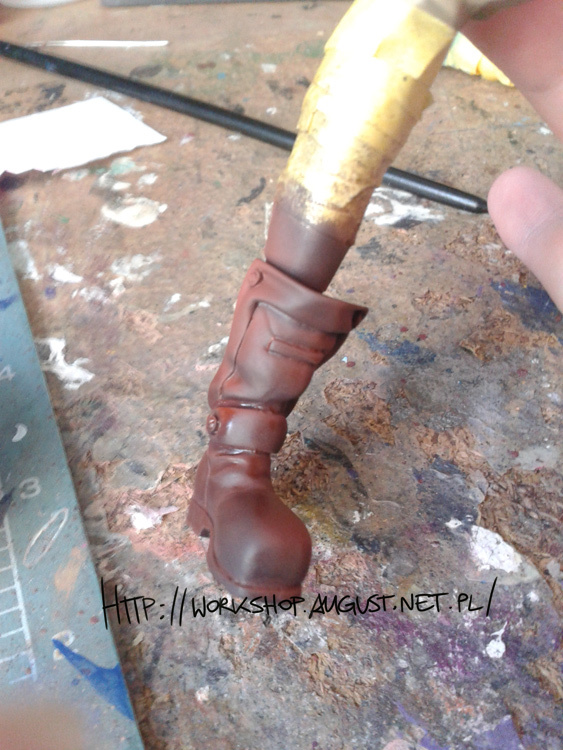 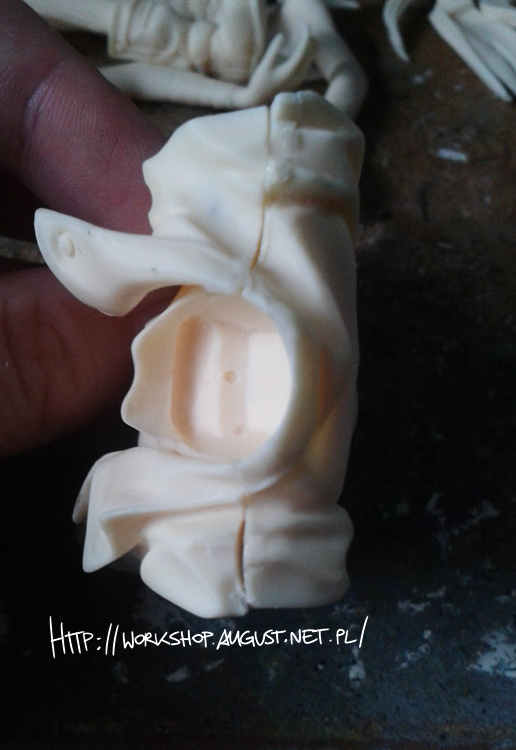 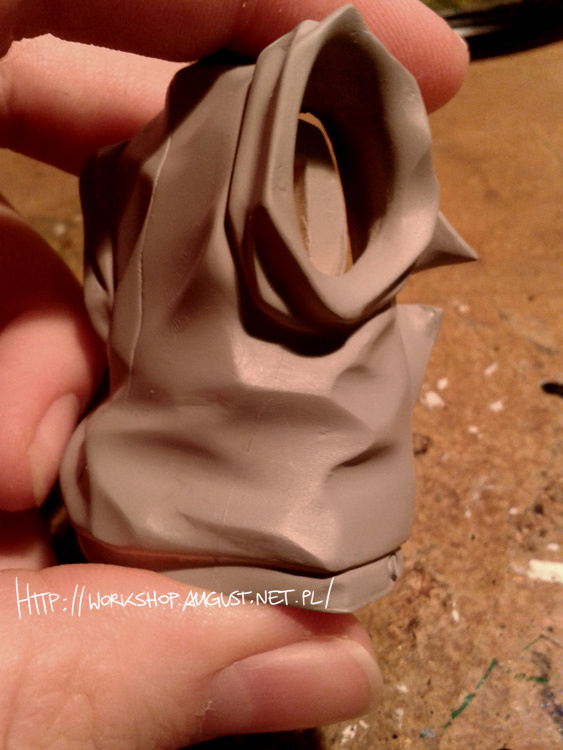 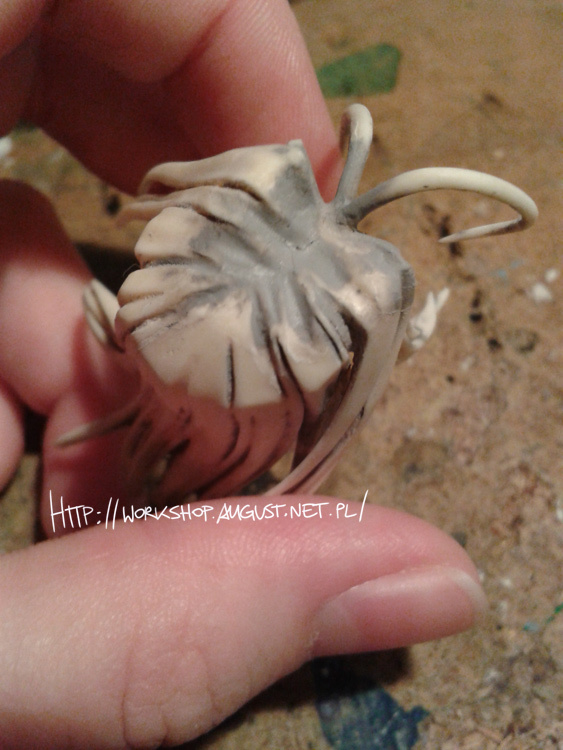 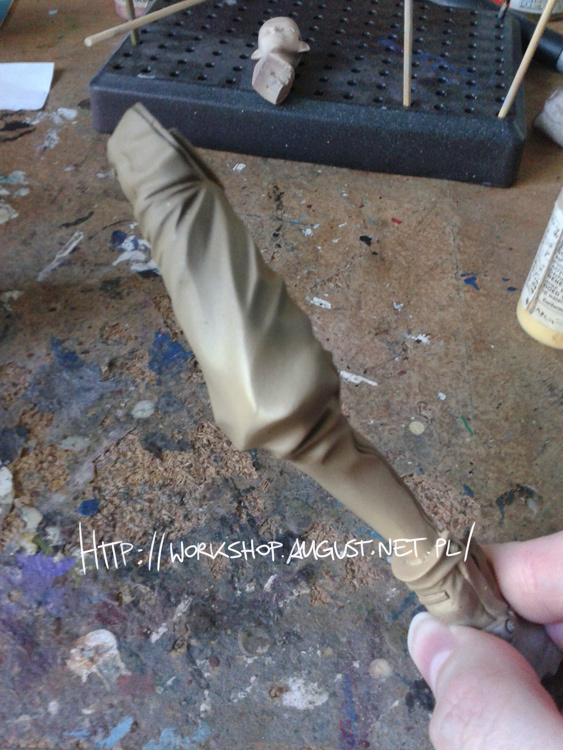 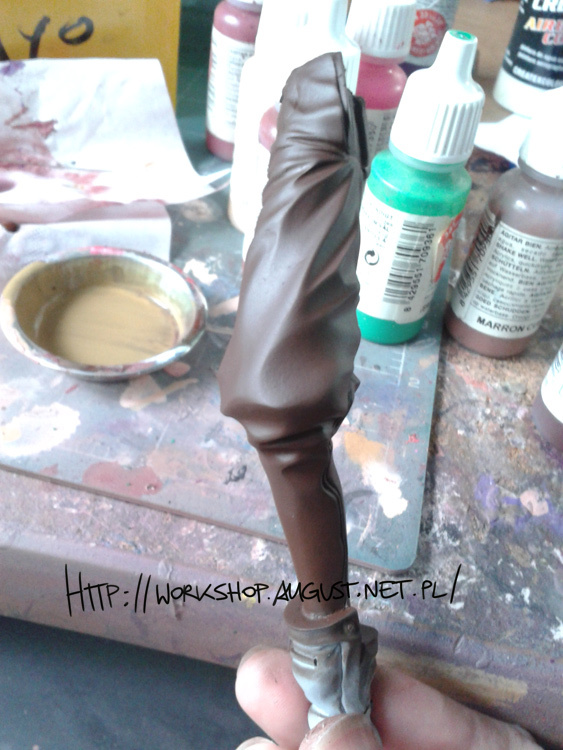 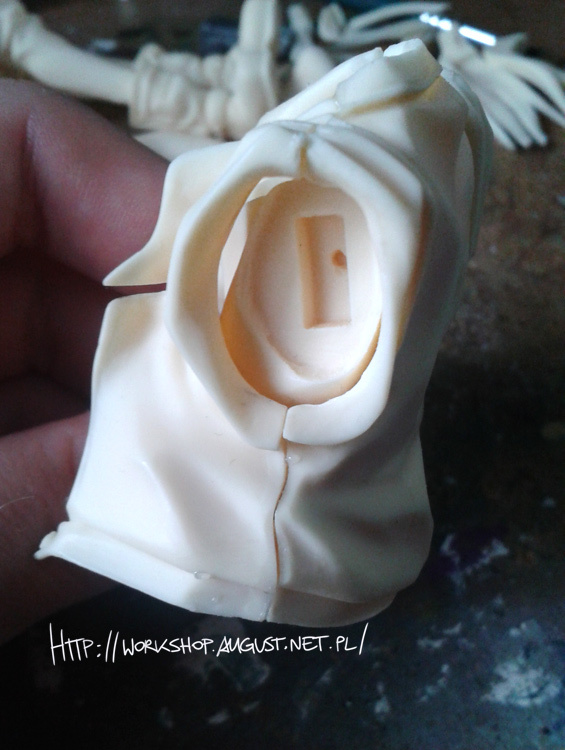 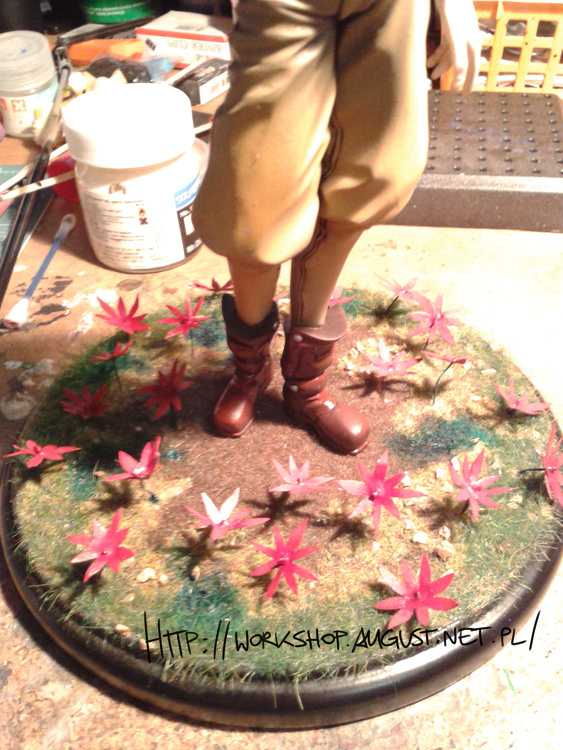 Since sanding is boring, I couldn’t really share anything for a quite long time. 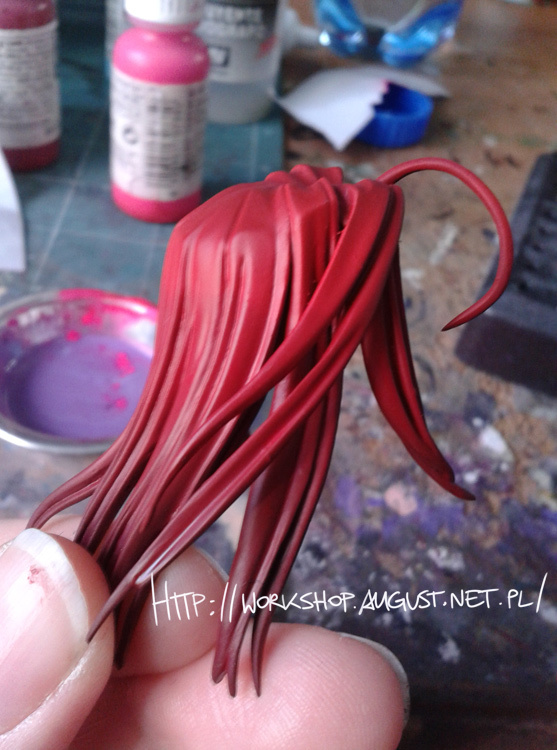 But today I can share three new WIPs with you. 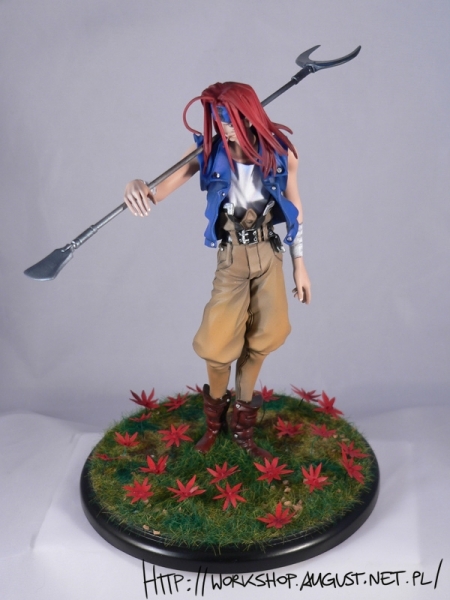 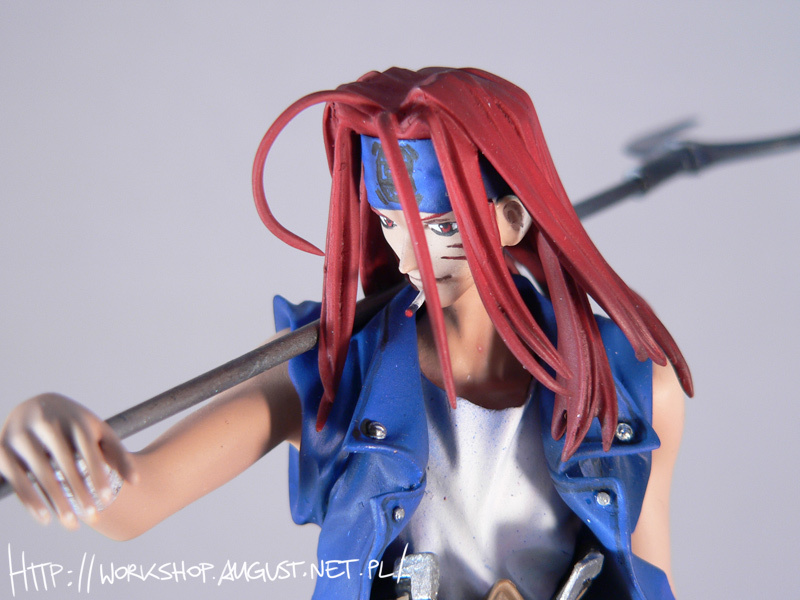 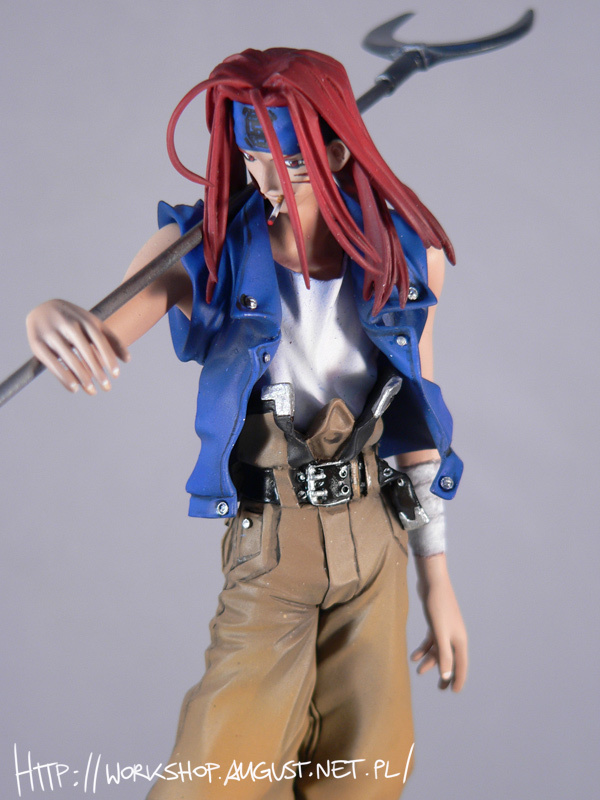 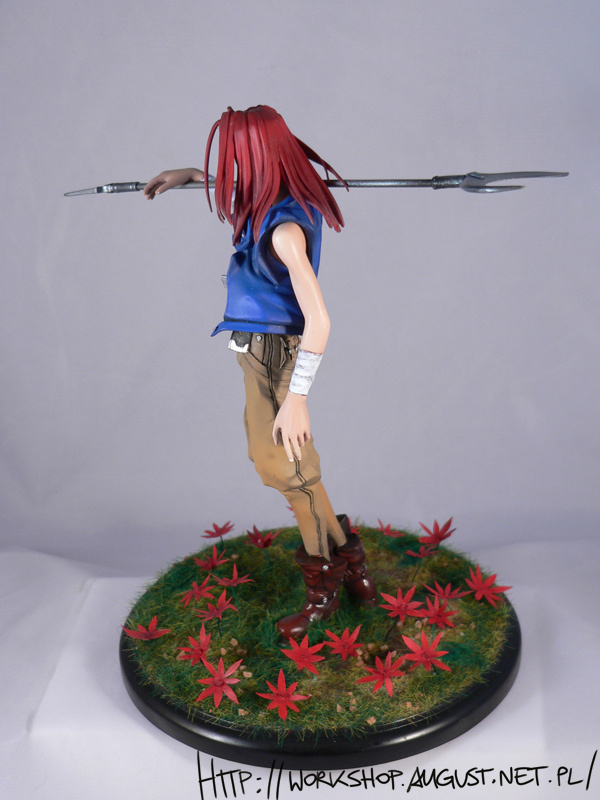 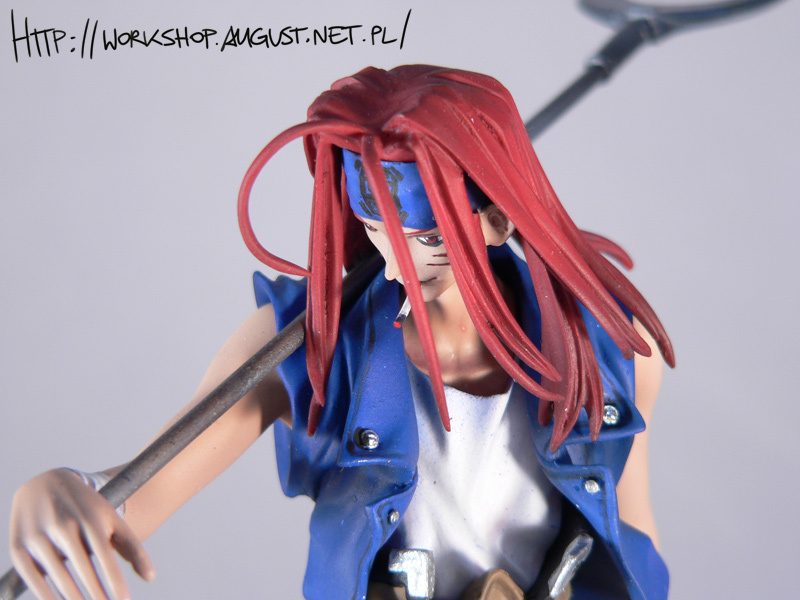 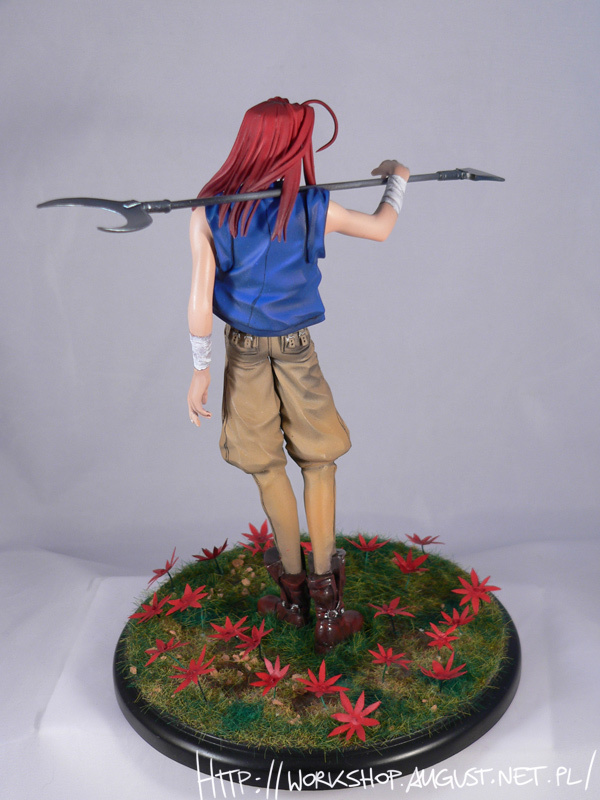 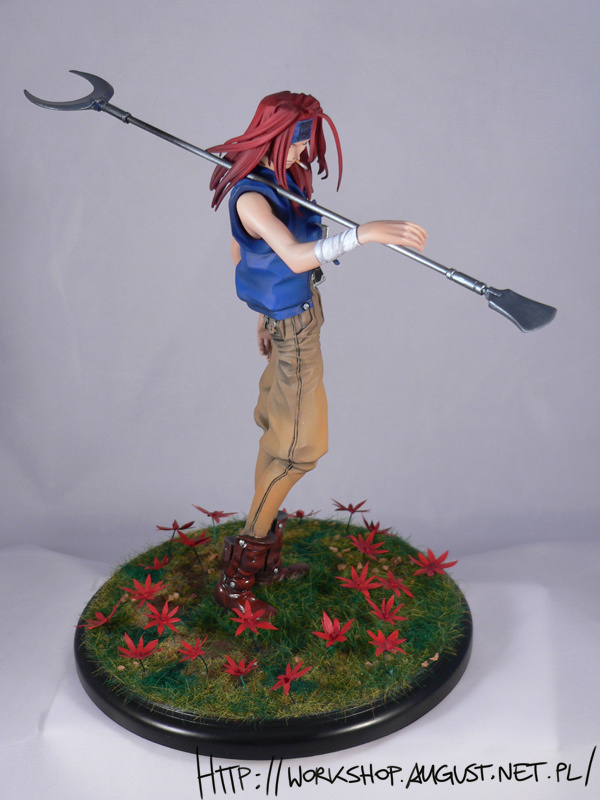 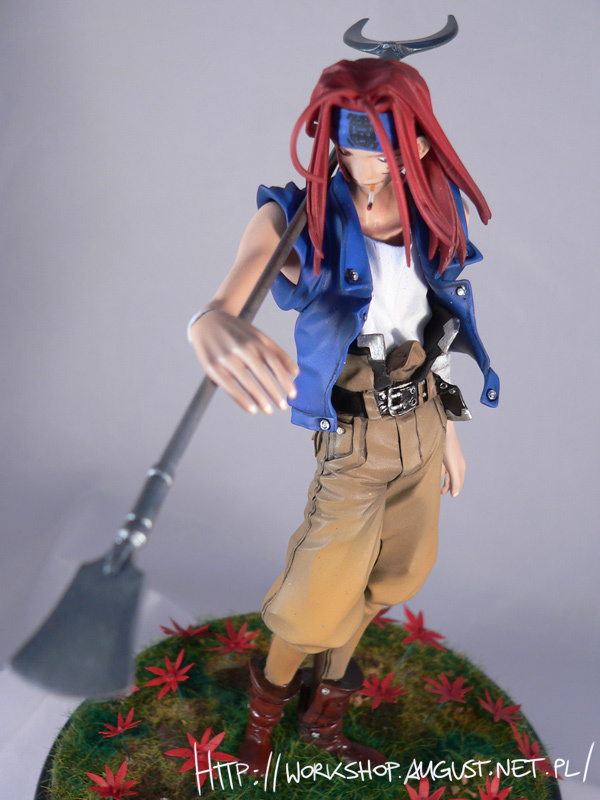 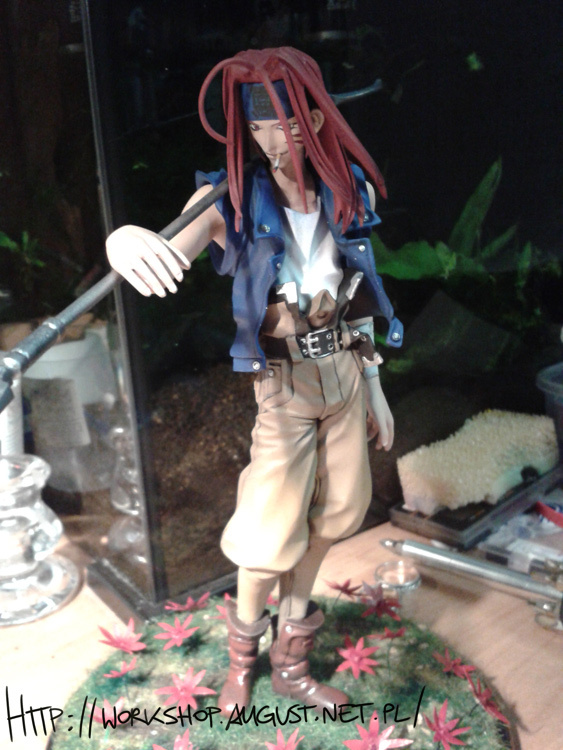 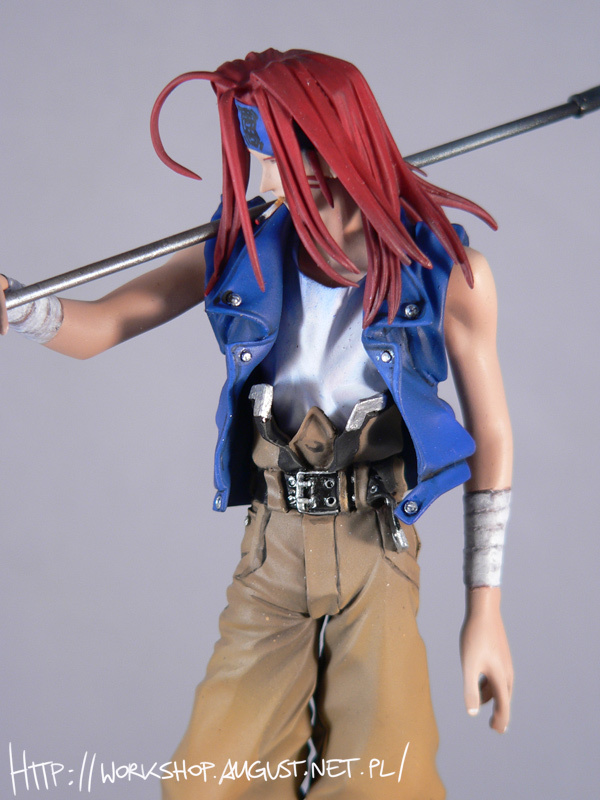 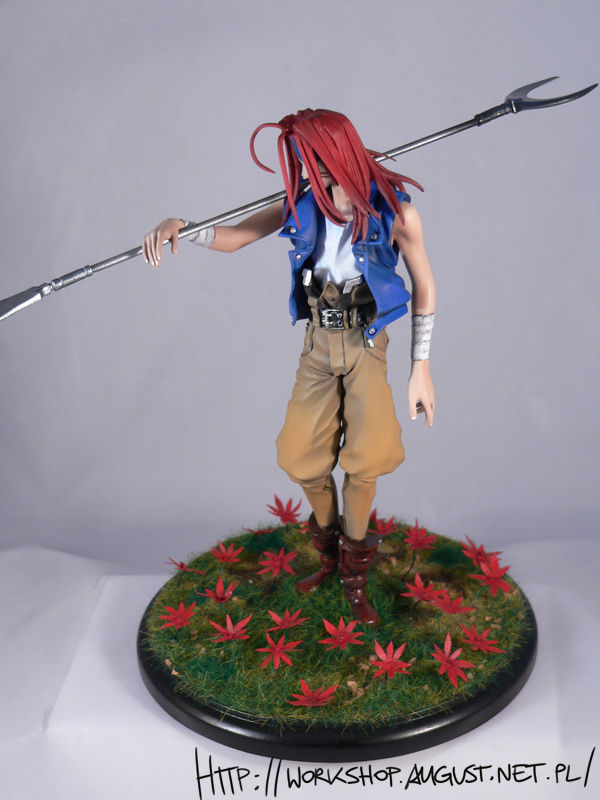 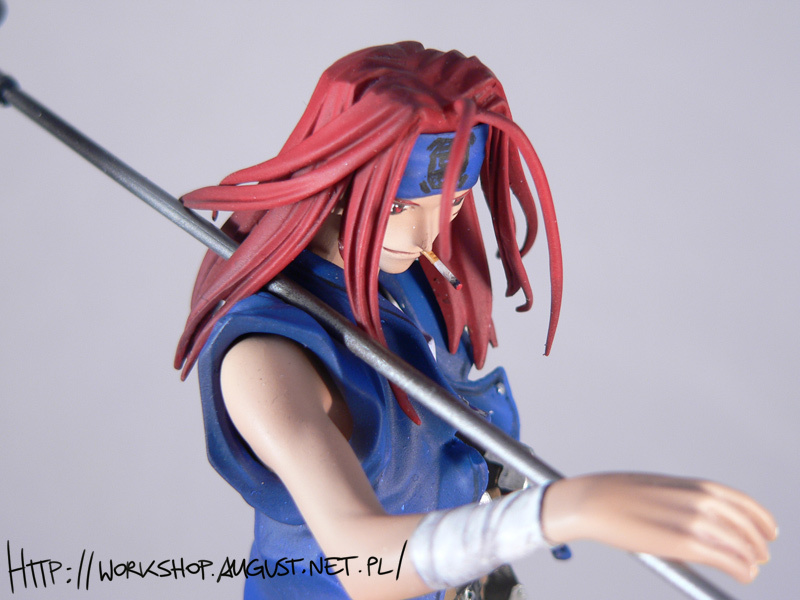 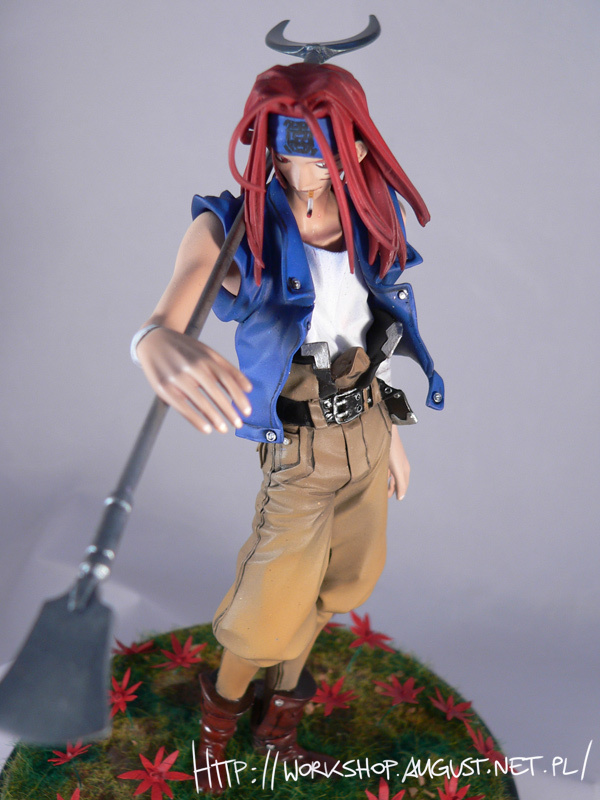 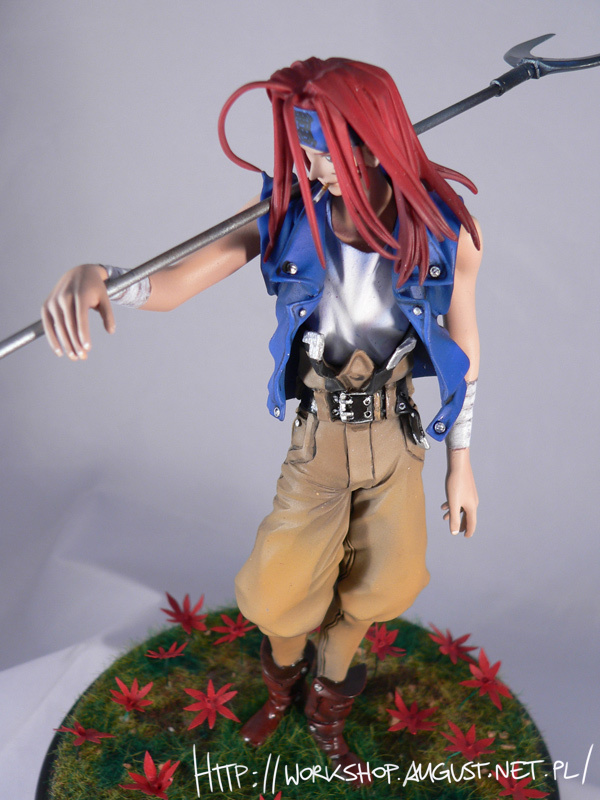 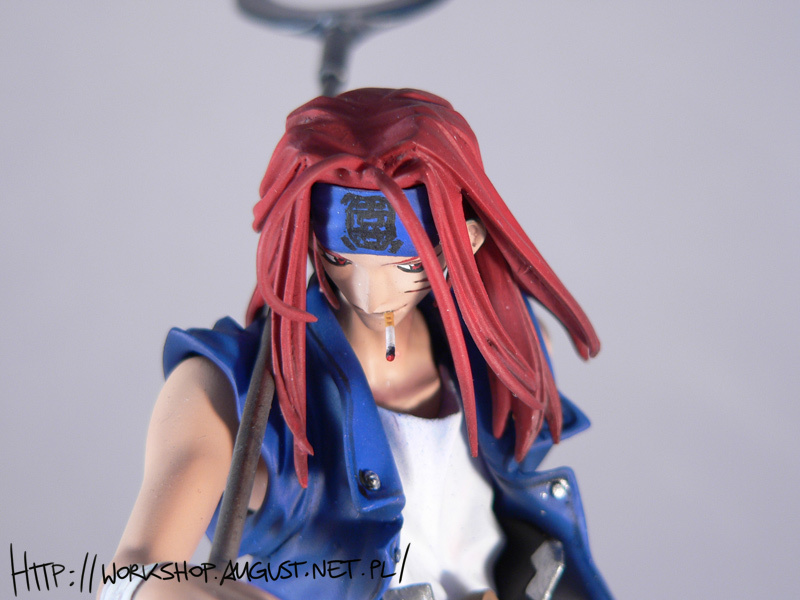 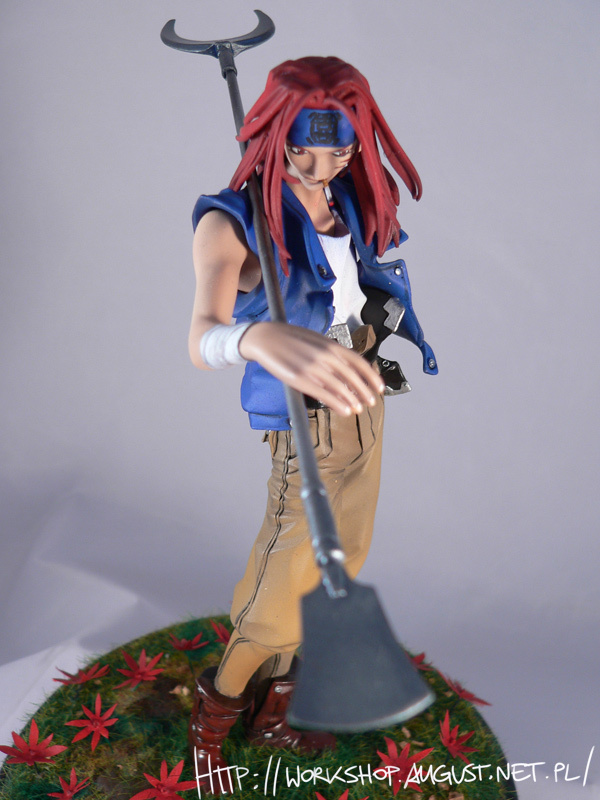 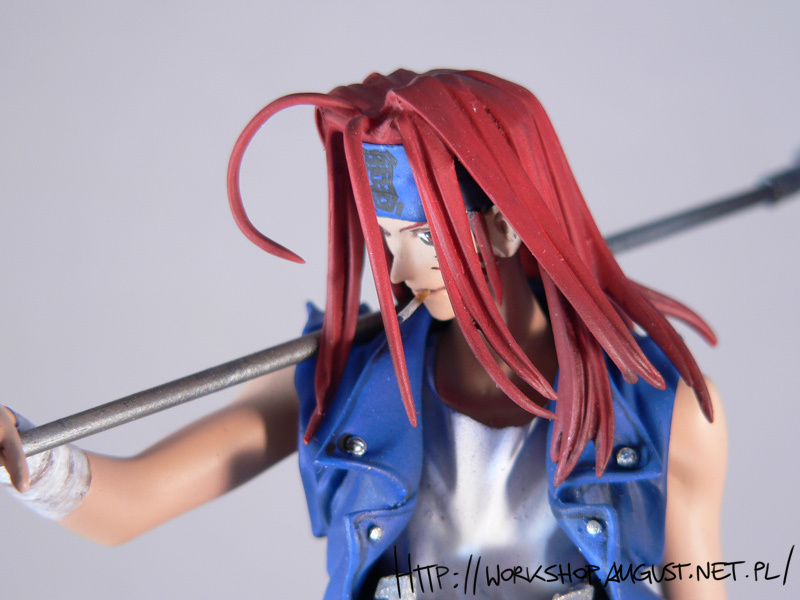 First figure is Sha Gojyo from Saiyuki. 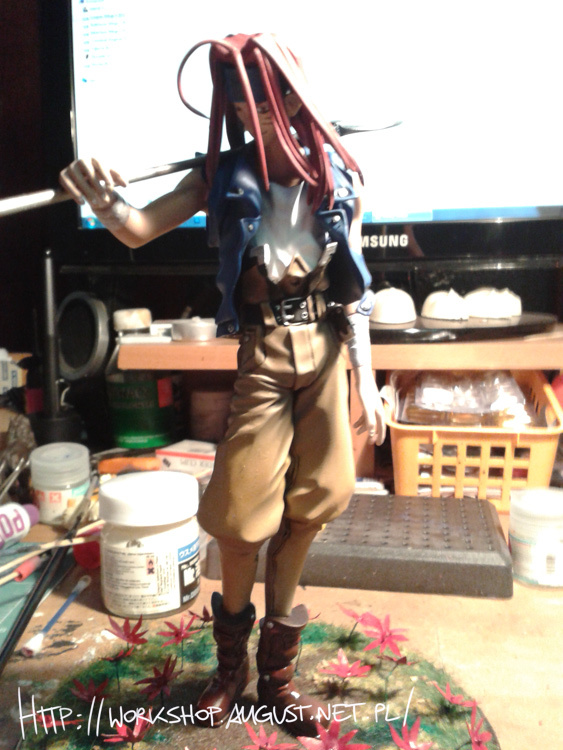 I’m building for my Friend. 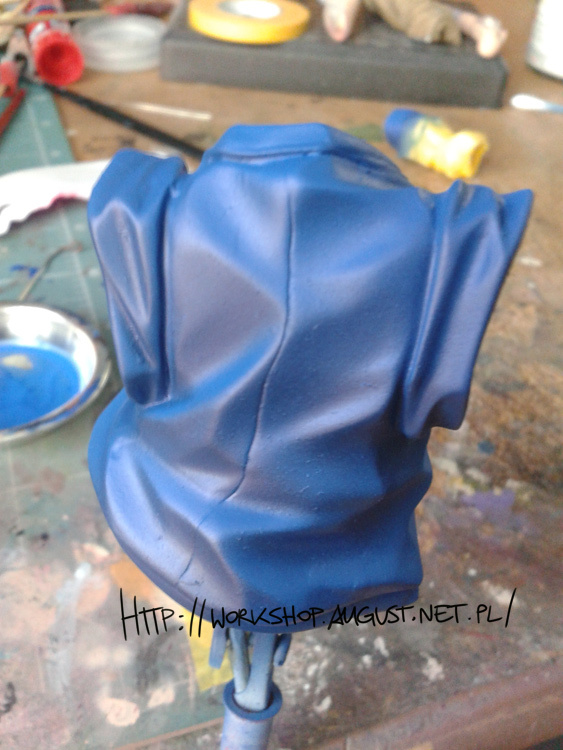 It’s E’s recast, quite good quality, expect the cape. 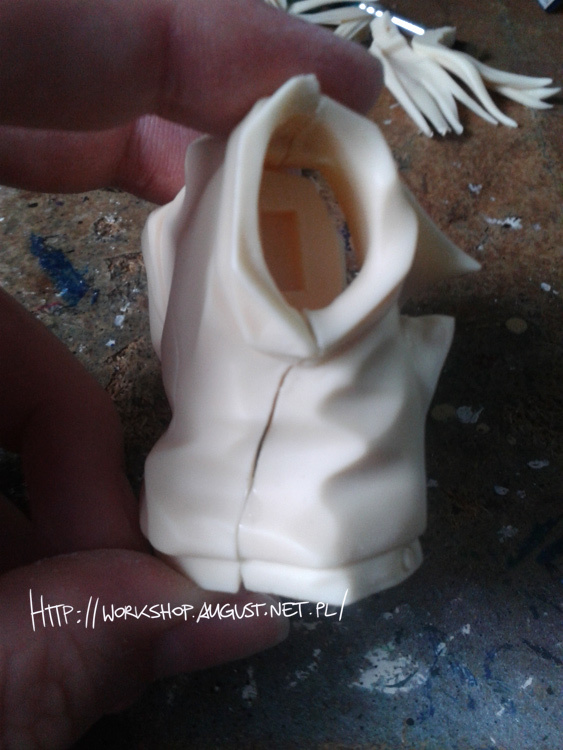 Which needed a lot of fitting, putting and still requires some work. 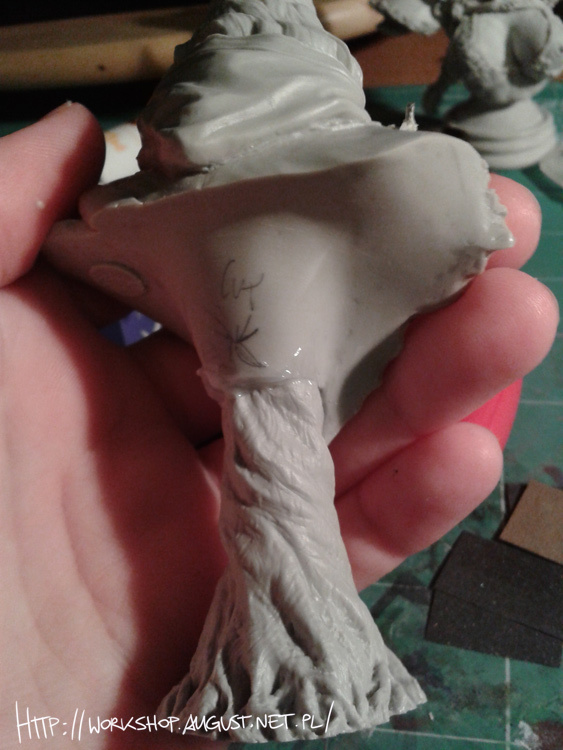 But once I’ll get primer, he’ll be ready for painting. 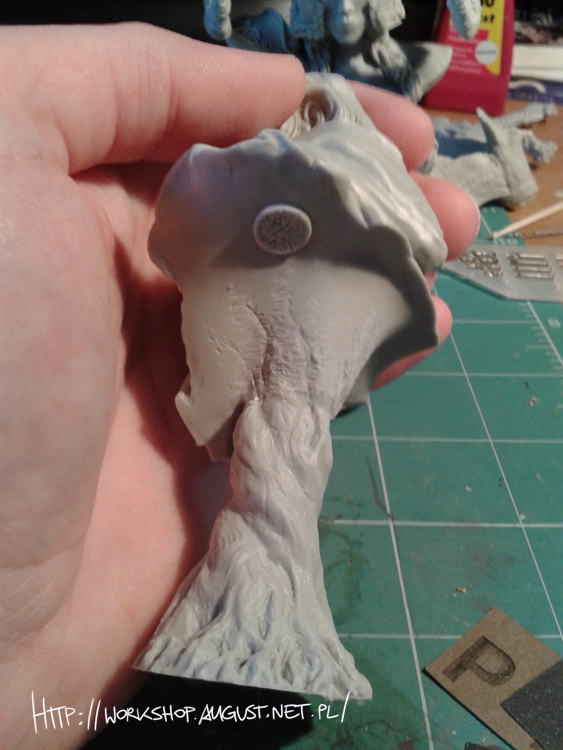 Two other, are nice busts I got, too bad they’re just re-casts. 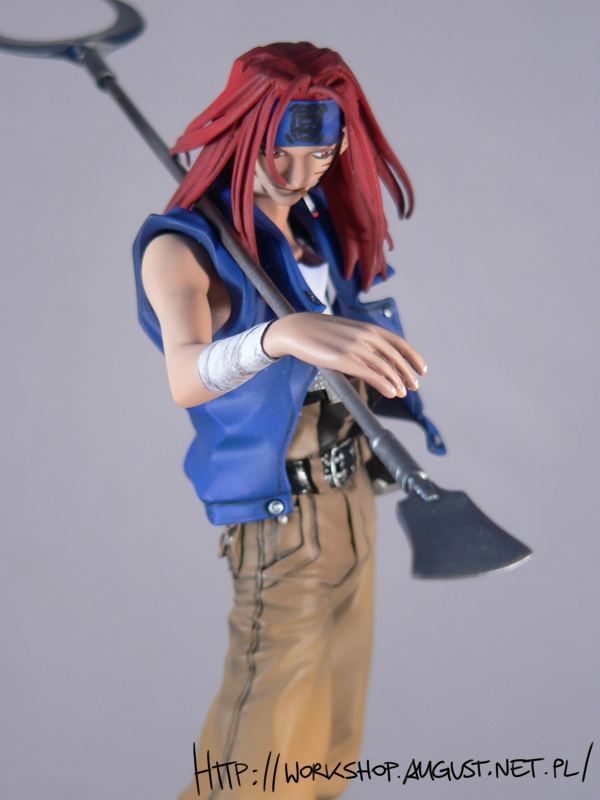 I should’ve check up original prices before buying them on local auction service. 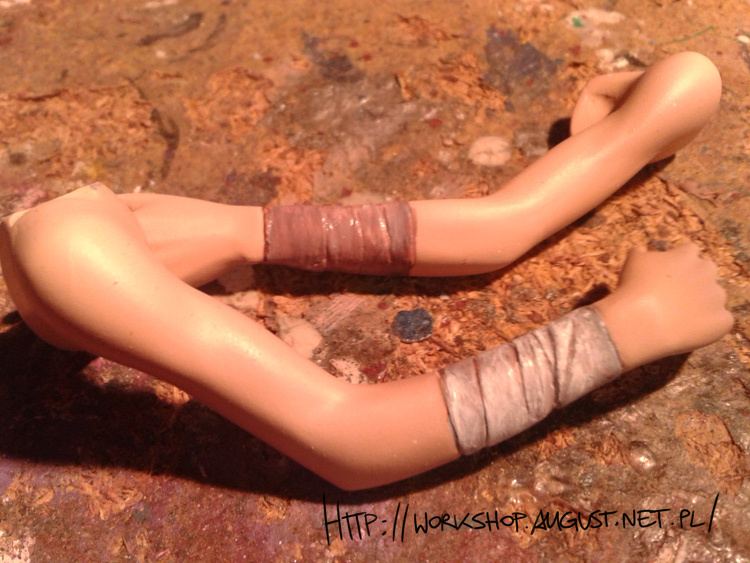 Anyway, they’re well sculpted and doesn’t require much work. 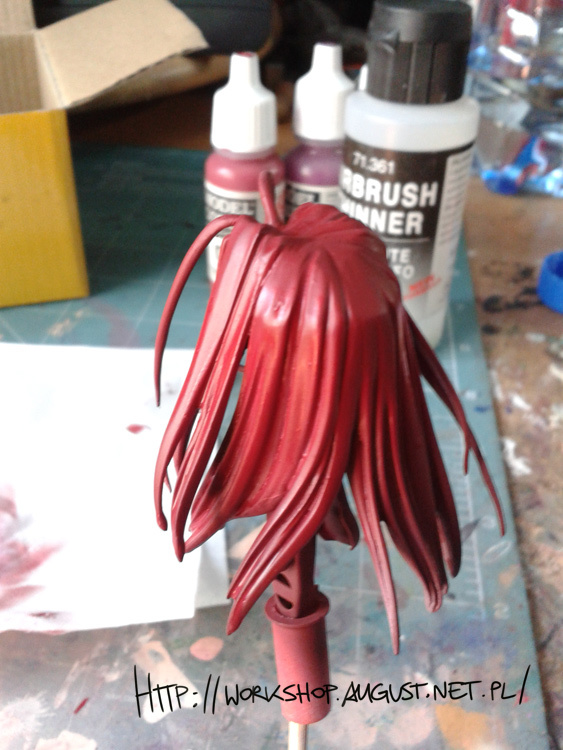 And I belive painting will be fun.